Exactly what we were looking for. Tailored to our time and needs which makes the price worthwhile. I recommend ToursByLocals and especially Pierre. Excellent English. TOUR GUIDE RESPONSE: Thank you both of you for your rating and your comment. 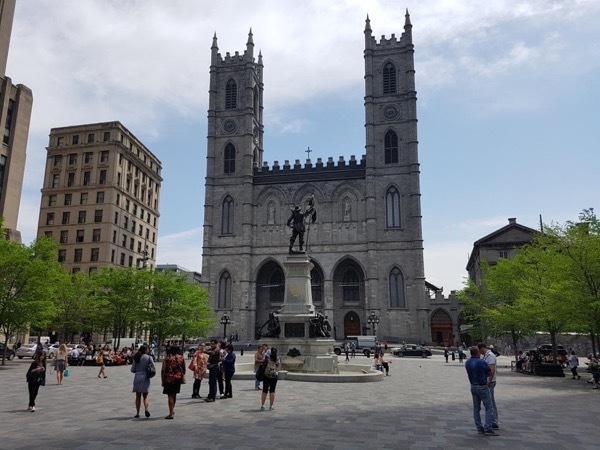 Happy to hear that you liked your City Tour of Montreal, your Private Driving Tour from the Cruise Terminal to the Airport.